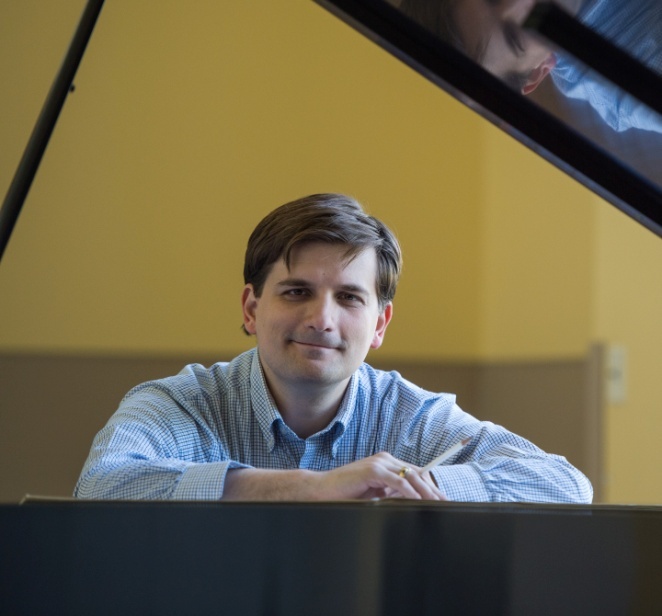 Composer and pianist John Liberatore returns to the Willard Chapel for an eclectic program including works by Haydn, Bach, and Mendelssohn, Fats Waller, a set of Ukrainian Dances, original compositions, and jazz improvisation. An Auburn native, Liberatore now serves on the faculty at the University of Notre Dame. His compositions have featured in venues around the world, and received recognitions from MacDowell, Tanglewood, and the Fromm Foundation of Harvard University, among other organizations. This is the last concert in the series of three concerts to be presented by men who grew up in Auburn and have come back to play in History’s Hometown. The concert benefits the Community Preservation Committee’s care of the Willard Memorial Chapel. Admission is $10 per person at the door. The Chapel is handicap accessible through its north entrance off Seymour Street. Tickets may be purchased at Willard Chapel, 17 Nelson Street, Auburn, NY during our regular hours Tuesday-Friday 10AM-4PM or call 315-252-0339. Special thanks to our sponsors, Senator John A. DeFrancisco and Auburn Public Theater. For more information visit www.willard-chapel.org.